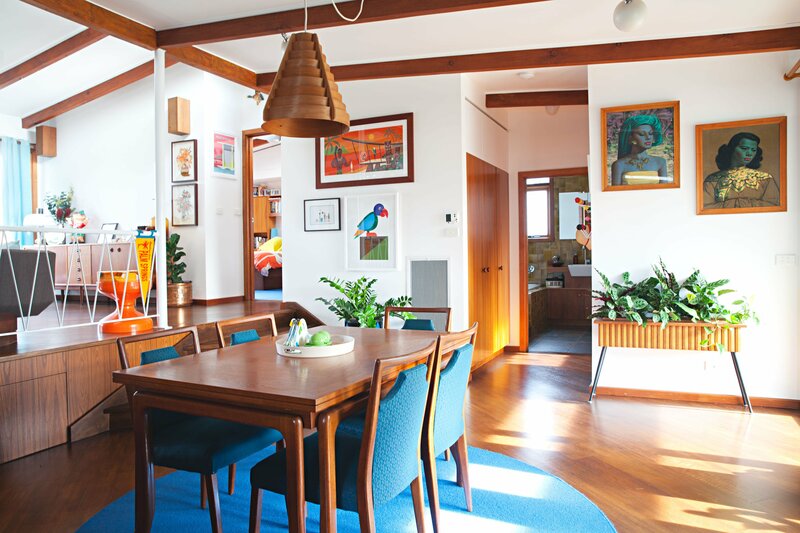 Owners of mid-century houses often view their home as a solid investment, as historically these properties have been proven to increase more in value over time, than the average contemporary home. 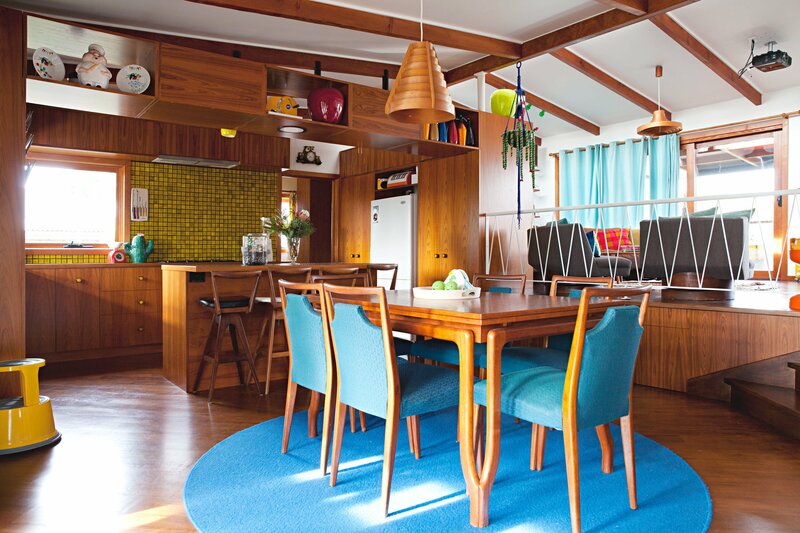 In contrast, Annie and Jamie bought their home in the popular Melbourne mid-century modern suburb of Beaumaris, with the intention of acting as property guardians. Together they aim to protect the property for upcoming generations of owners. The couple have gone beyond the realms of purchasing property solely for investment purposes, reaching the goal of a fulfilled and happy life. 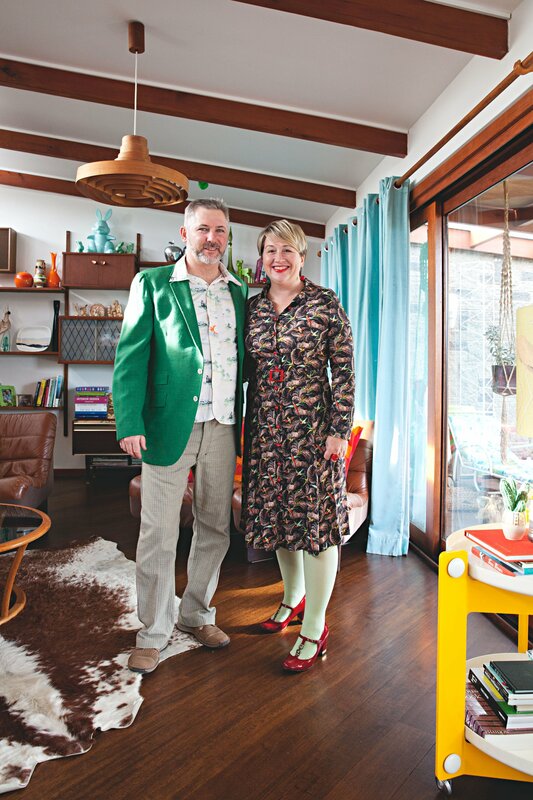 Find out more about their beautiful home and their quest to find mid-Century happiness. I’m a Creative Director in advertising. I’ve always loved collecting, decorating and ‘playing house’. I share a love for garage sales with my partner Jamie and we’re also super passionate about mid century architecture, design and furniture. You are also Vice President of the Beaumaris Modern group. How do you raise awareness and preserve the legacy of the neighbourhood? 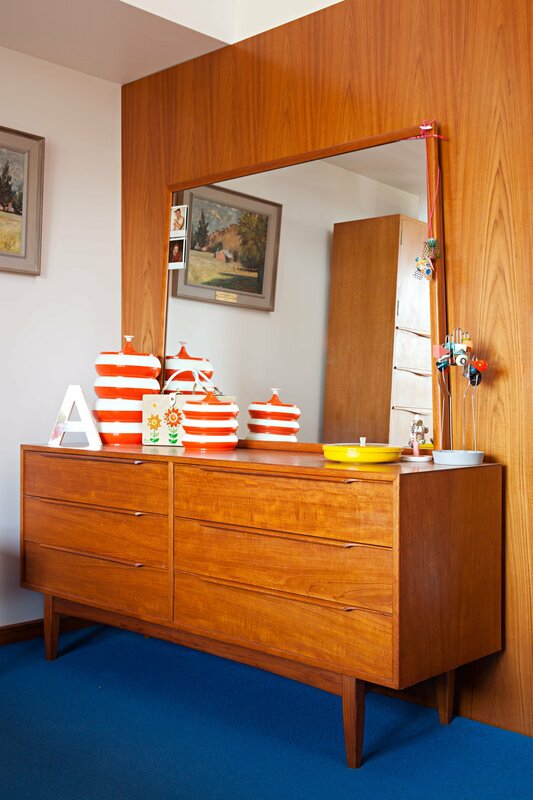 The Beaumaris Modern Facebook site was formed a few years back as a means to promote mid-century modern homes for sale in the area, in the hope that the right buyers would see them and purchase them. And that’s still a big part of what we do. In August 2017, we have launched a website, formed a committee, started a membership base (we have over 140 members) and planned community events to raise awareness and appreciation for these homes. In 2018, we also hope to have some group trips to exhibitions along with an open house weekend. We model our group on the Palm Springs Preservation Society. We were living a suburb away on a main road in a 50’s cream brick. 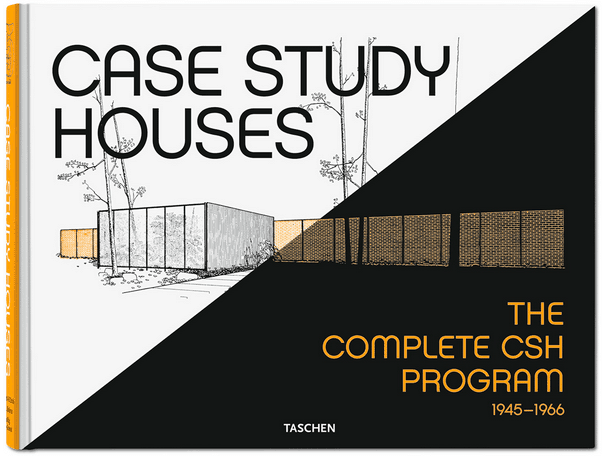 We had always wanted a 60’s modernist home and we wanted to get off the main road. Beaumaris was our dream location. We set about finding a place that only needed cosmetic changes and ended up buying a place that needed a whole lot of work! What are of the house you had to renovate? Pretty much everything! The house was stripped back to the framework. But we didn’t change the footprint much at all, we added a front deck and lost one bedroom to make the living area bigger. What do you think was special about this period in design? I love how light filled they are, the clever floor plans that maximize their position on the block, the vast amounts of glass and the mixture of incredible building materials. 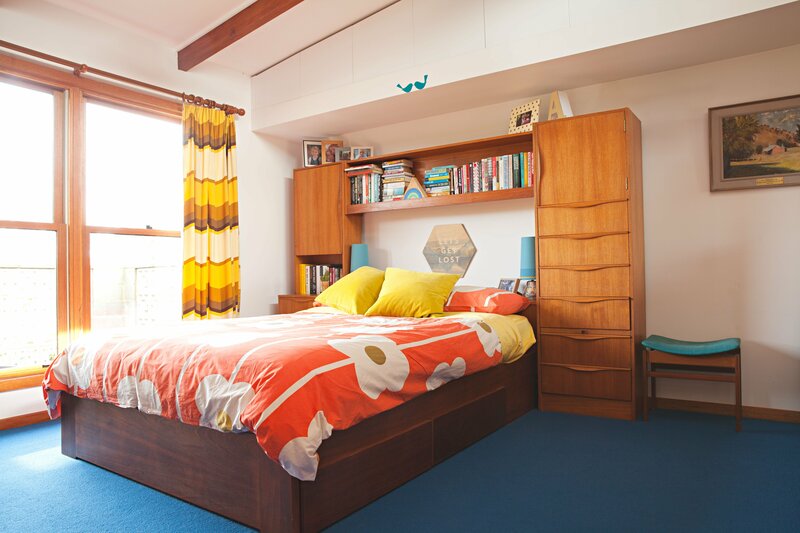 No one mid-century modern house is like another. There was so much creativity and experimentation in the 60’s. Such an exciting and progressive time for design. Do you feel a responsibility for living in a house with such a legacy? History can’t be replaced – once its gone, it’s gone. We see ourselves as caretakers for this home and hope others will love it as much as we have for years to come. 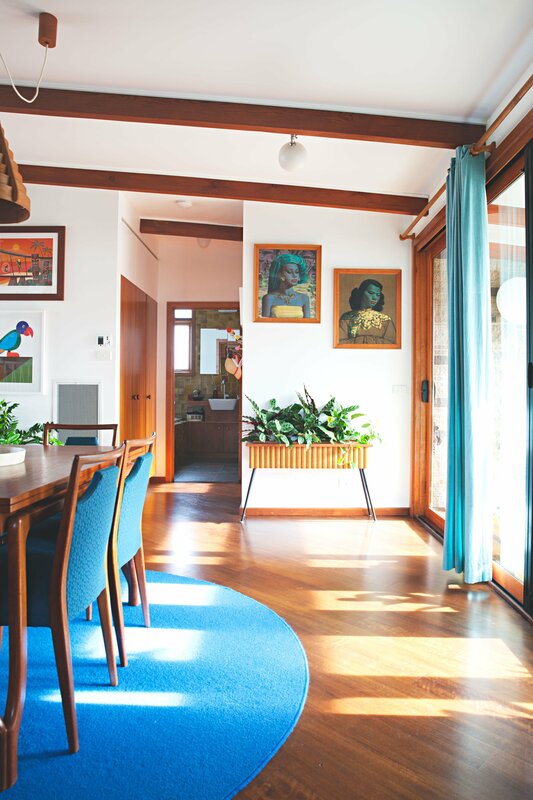 Robin Boyd once said ‘Beaumaris has the greatest concentration of interesting houses in the metropolitan area’ – we are lucky that many still stand. But sadly, many have been destroyed, including some of Boyd’s own designs. The advantages are too numerous to mention. The elevated position lets beautiful breezes flow through the home. 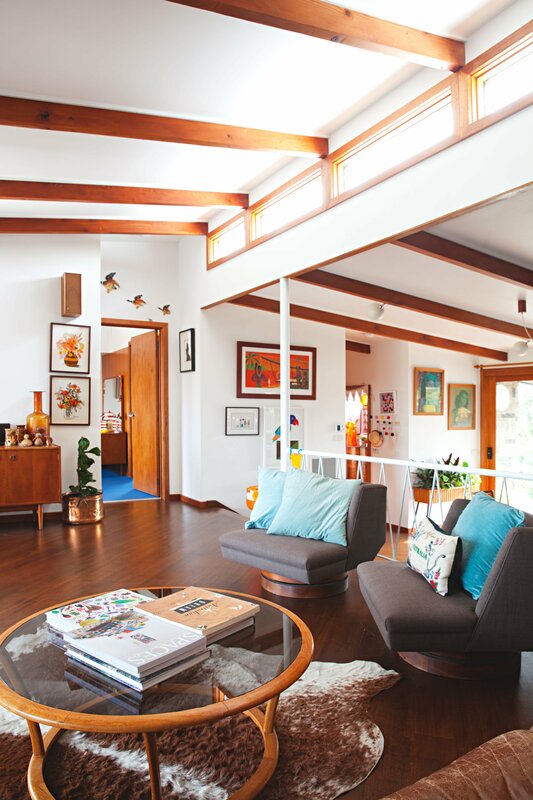 The Oregon beams and sloped ceiling give a sense of space. The many windows let the light pour in. Also, the open plan design means we are always sharing the space and connected with each other. And the relationship the house has to the garden is beautiful. No struggles – We absolutely love it. It probably wouldn’t suit a big family but for us, we think it’s pretty darn perfect. No, but this is our ideal and favored aesthetic. We purposely and laboriously sourced materials that would make the home feel like it hadn’t been renovated. That’s what we love. 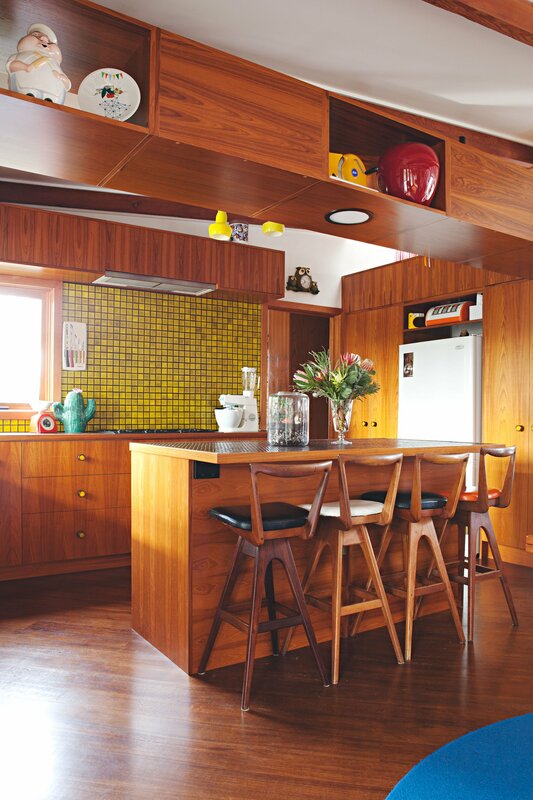 But we also appreciate mid-century homes that have more modern renovations. Such is the beauty of these homes – they can cope with so many different interior styles. The extensive use of wood details, is definitely a distinctive element of the house. Have you encountered any problems in maintaining them? Would you share some best practices on how to maintain the wood in such a good conditions, if any? We love all the timber but it’s not everyone’s cup of tea. 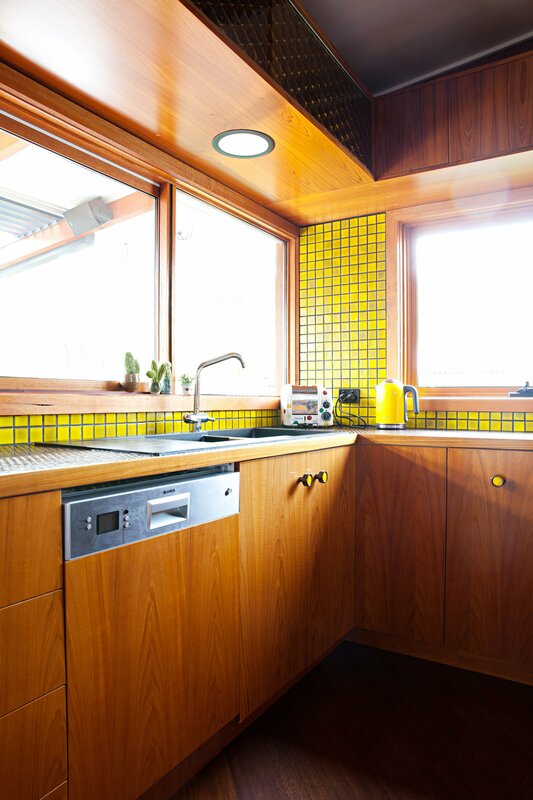 Our architect warned us against wood trims in the kitchen but we went ahead anyway. Yes they are a bit beaten up but it’s character! The rest of the wood in the home is standing the test of time very well. We have re-oiled the exterior a couple of times but haven’t had to do anything inside. Save it from destruction and do your bit for history. Most of all, do it for yourself and your family. You won’t find a better home. So many modern homes are not built to last. 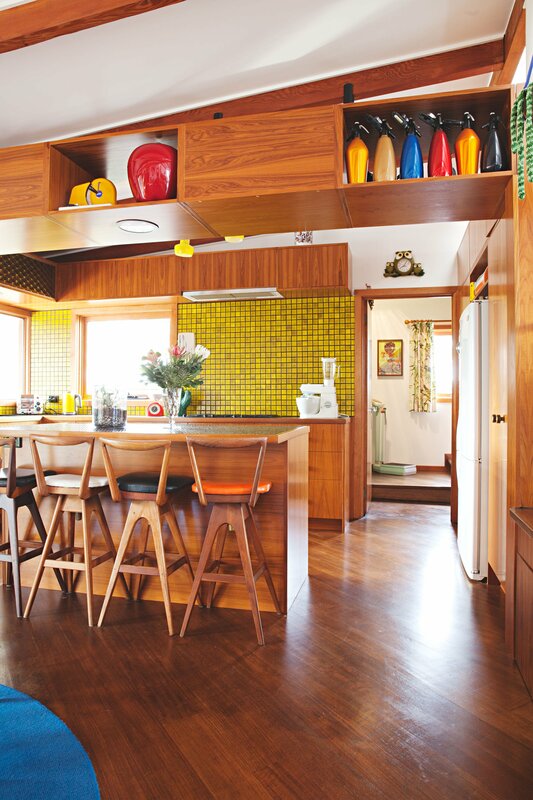 Mid-century homes have stood the test of time. They are so incredibly livable and such a pleasure to live in. They are so easy to renovate compared with other eras of home. And they are becoming more and more popular so as an investment, it’s a good one.